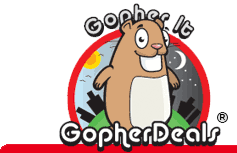 Posted on July 22, 2011, in SMileS Features/Articles and tagged Gopher deals, Overgate Hospice, Testimonials. Bookmark the permalink. Leave a comment.